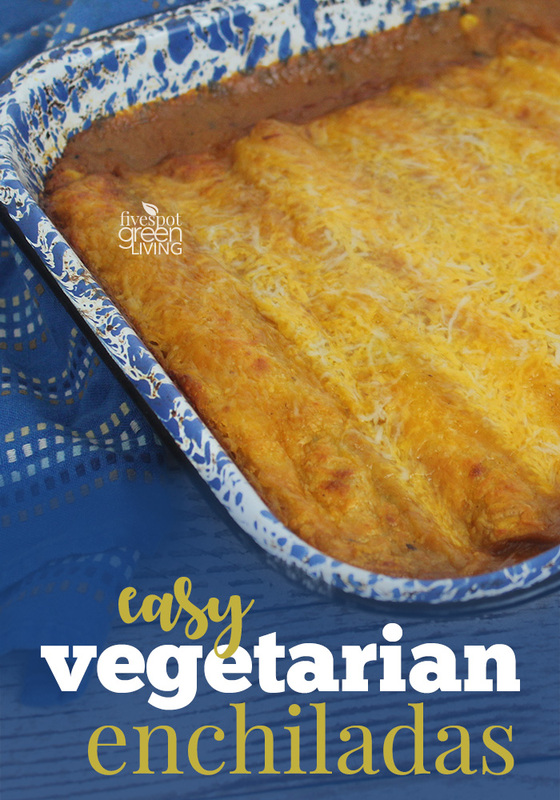 You don’t need a lot of meat for a recipe to be filling – give me beans like this easy vegetarian enchiladas recipe any day and I am a happy woman! I like that you can make this recipe with refried beans, red beans or black beans. Add some vegetables and you have a flavorful filling for a healthy recipe! 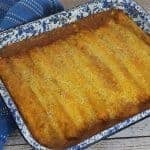 Some people may prefer corn tortillas with this easy vegetarian enchiladas recipe, but I used flour tortillas. You can use whichever you like. 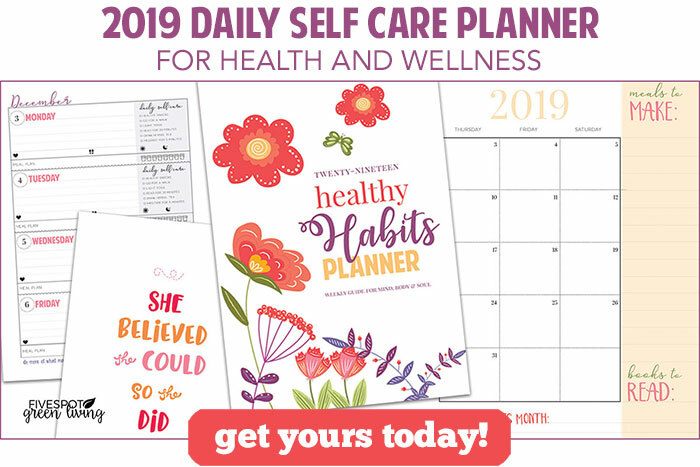 Normally I would also add a spanish-style rice dish on the side, something like a vegetarian version of my spanish rice bake which you could just serve straight off the stove. 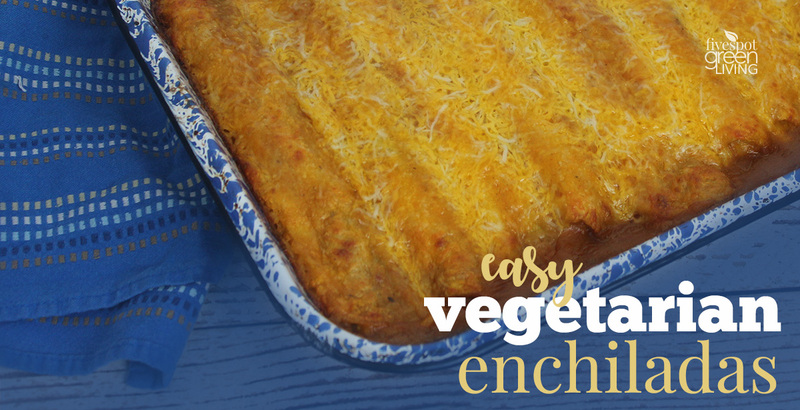 Now I’ve made homemade enchilada sauce before but this recipe I found was SO super easy. You basically just throw everything in the pot in succession and let it simmer for a few minutes. It is delicious and light, not heavy and oily like some of the store-bought sauces can be. Preheat oven to 375°F. Grease pan with olive oil. Spread 1 cup sauce over bottom of baking dish; set aside. Stir together 1/4 cup sauce, beans, drained tomatoes, spinach, corn and 1/2 cup cheese in medium bowl. Top each tortilla with 1/3 cup bean mixture. Roll up and place seam-side down in baking dish. Spoon remaining sauce over top of enchiladas; sprinkle with remaining 1 cup cheese. 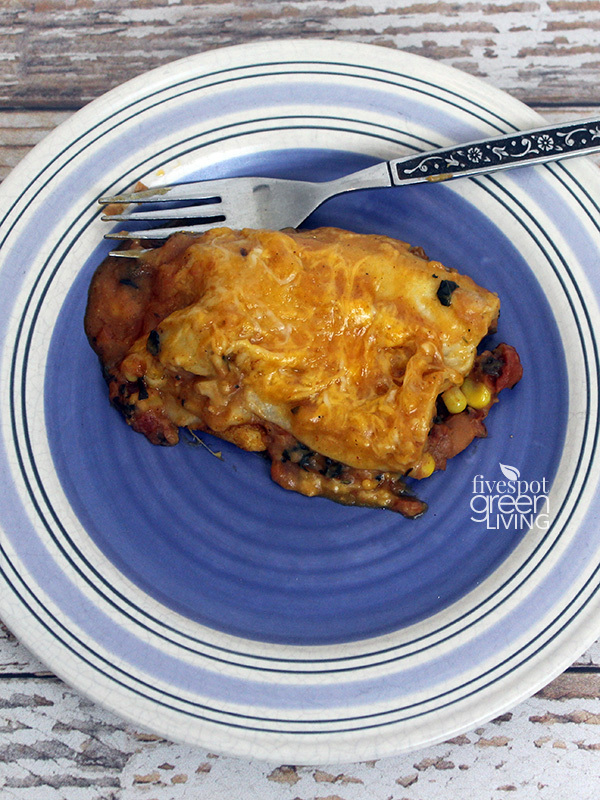 Cover dish with aluminum foil; bake 30 minutes or until enchiladas are hot and cheese melts. An easy meal with refried beans, red beans or black beans. Add some vegetables and you have a flavorful filling for a healthy recipe. This recipe is amazing! The proportions worked out perfectly and it was soooo tasty. I didn’t want to use spinach, so I used red onion and red bell pepper instead and it added so much flavor. We had some leftovers and my mom (who usually will chose Indian food over everything else) wanted the leftover enchiladas instead. Will definitely make again, it was very easy to prep and stick in the oven. Thanks! 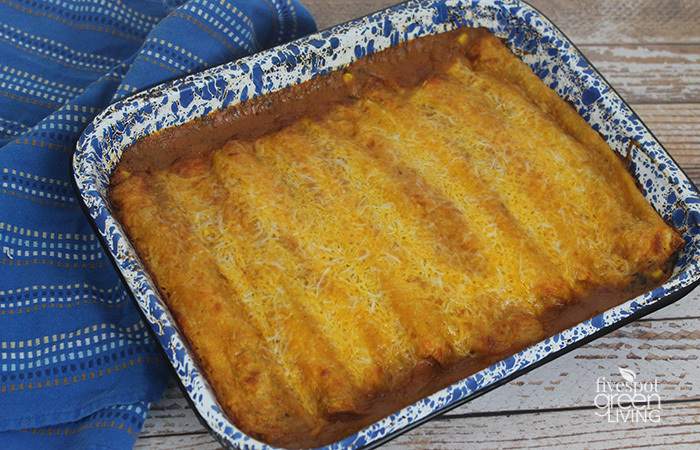 Enchiladas are probably my FAVORITE Tex-Mex food and even though I’m not a vegetarian I like my enchiladas meatless. This recipe has all of my favorites from black beans and corn to an awesome homemade red sauce. Thank you for sharing this!! I like anything with beans and this recipe is super easy! Thanks Kat! This is the perfect meatless monday dish! We love enchiladas! So quick for a Monday dinner! 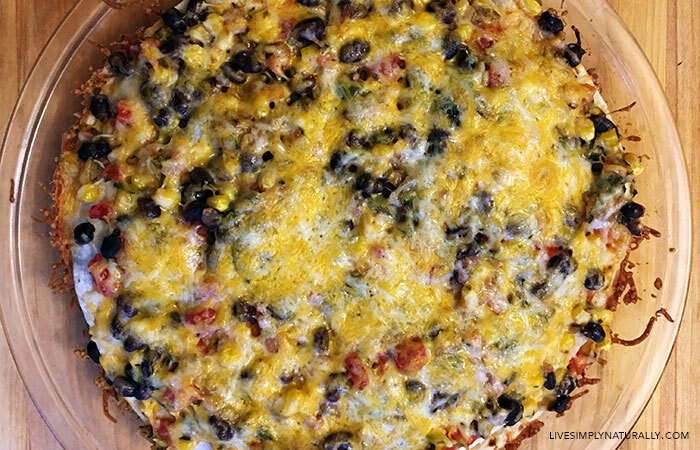 This was fantastic – we used black beans as I had some left over from making Gallo Pinto. The kids and I devoured it and it was perfect for warming us up after working in the garden. Awesome! I love how quick and easy this is to make and the leftovers are yummy!